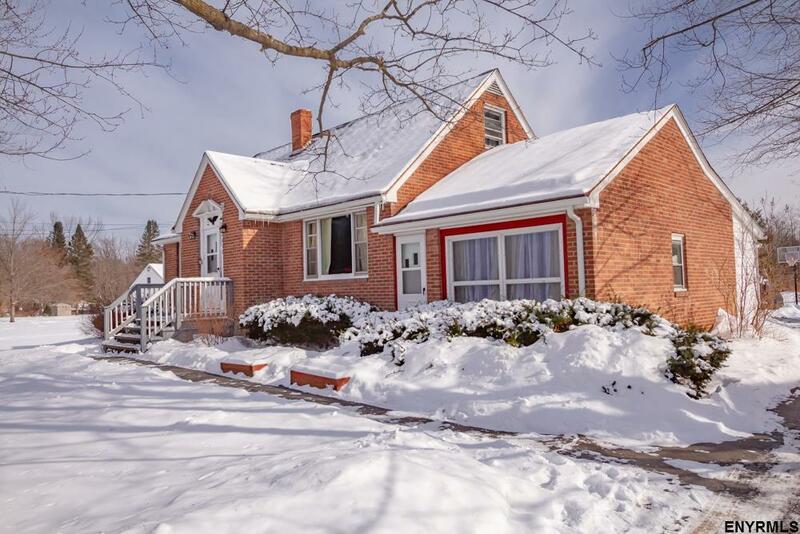 Solid Brick Cape Cod located in a country setting while being close to area conveniences. Much larger than it appears with 4 bedrooms, and updated bath and an abundance of living space. Nothing to do but move in with many upgrades including: Septic system '15, Furnace '12, updated electric/panel and HW htr, '12. Very large detached garage w/electric perfect for parking an additional work space. Central air. Large backyard. Sale contingent on seller closing on home of their choosing.